If you take out a Tuition Fee Loan, you won't have to pay your fees upfront or while you study (eligibility criteria apply). ‘Home’ (UK) full-time and part-time undergraduate students can apply for a Tuition Fee Loan from Student Finance England or from their regional funding body in Wales, Scotland or Northern Ireland. EU students can apply for a Tuition Fee Loan from the Student Finance Services European Team. Students will not usually have to begin repaying student loans until they have left university and are earning more than £25,000 per year. 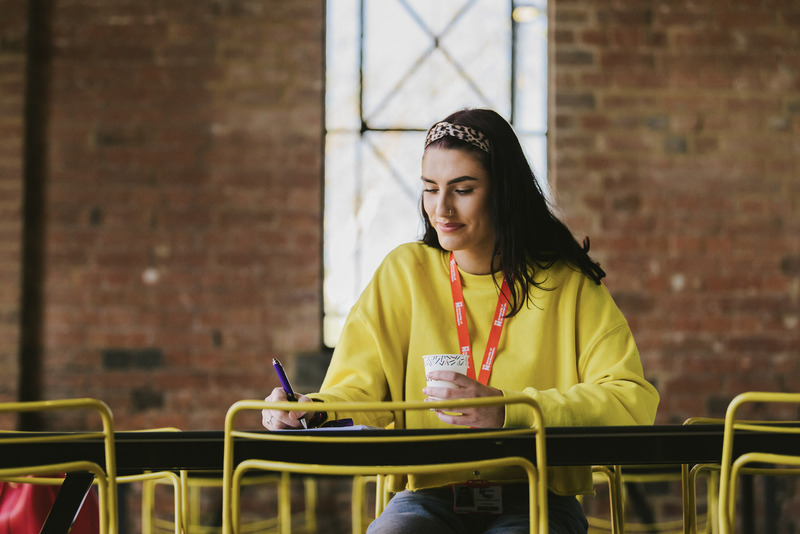 ‘Home’ full-time undergraduate students can apply to Student Finance England to be assessed for a loan to help with living costs while studying (eligibility criteria apply). The amount of maintenance loan you receive will be means tested on your parents’ (or household) income. Additional funding for those with dependant children and/or adults may also be available. ‘Home’ students on allied health professional courses such as BSc Nursing, Midwifery, Occupational Therapy and Podiatry may also be eligible to be assessed for additional non-repayable funding towards placement costs such as travel, dual accommodation, and childcare from the NHS. Please apply for your funding early to ensure that your application is processed before the start of your course. The fees for studying part-time will vary depending on the type and length of the course you choose. These are normally calculated on a pro-rata basis. Our own tuition fee advisors are here to provide you with further information on payment of tuition fees. Financial assistance - This fund may provide discretionary assessed financial assistance for ‘Home’ full-time and part-time students to help them access and remain in Higher Education, particularly those students who need financial help to meet extra costs that cannot be met from other sources of support. The fund can also help to alleviate unexpected financial hardship. Bridging loan - A loan of up to £250 that can provide financial assistance to full-time ‘Home’ students who have applied for and are eligible to receive a maintenance loan, but whose first instalment of funding has been delayed. Childcare loan - Full-time ‘Home’ students whose Childcare Grant has been delayed can apply for this loan. The loan is intended to pay towards registered childcare only, up to a maximum of £500. Emergency loan fund - This Fund may provide small, short term, interest-free loans to students finding themselves in unexpected and temporary financial difficulties. Loans are not intended to cover everyday living costs. To speak to a Tuition Fees Advisor please contact: 01604 892236. Please note that the full funding information for the next academic year has not yet been fully confirmed and may be subject to change.